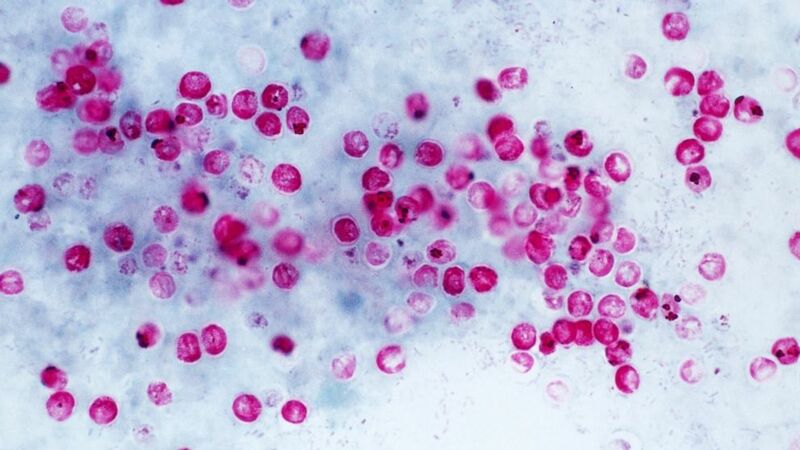 Parasite can survive in chlorine for days. A hardy parasite has led federal health officials to warn pool goers to be careful in the water this summer. Outbreaks related to pools, hot tubs and other recreational uses of water can be dangerous, and according to a new report released today, the U.S. Centers for Disease Control and Prevention found that 90 outbreaks between 2011 to 2012 resulted in 1,788 illnesses, 95 hospitalizations and one death. A major cause of the outbreaks in treated water, including hot tubs and pools, is a hardy parasite called Cryptosporidium, which is encased in a tough shell and causes acute gastrointestinal issues such as diarrhea. Michele Hlavsa, chief of the CDC's Healthy Swimming Program, said the parasite is particularity troubling due to how long it can live in treated water. "It can survive for 10 days," Hlavasa told ABC News, noting that other bacteria including E. coli are killed in minutes to hours in a treated pool. "With these outbreaks, we see they disproportionately affect young children," Hlavasa said. "They’re the ones who can go to a pool and young children tend to carry lots of germs." The parasite can be cleared from the body in about two to three weeks, Hlavasa said, but in a person with a weakened immune system the condition may become chronic or even fatal. Because of gastrointestinal issues such as diarrhea, "you’re losing so much and your body isn’t able to absorb nutrients," Hlavasa said. To stay safe, pool goers should look to see if their pool's most recent inspection was posted through their local health department or even look into buying their own chlorine tests that can be used to test if the water is properly treated. "If you’re worried about the restaurant's [ratings] ... it’s the same thing with pools you’re putting your body in that water," Hlavasa said. More information on water safety can be found at here.